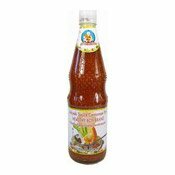 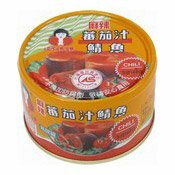 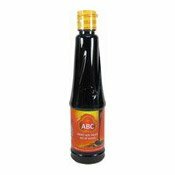 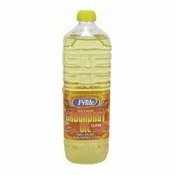 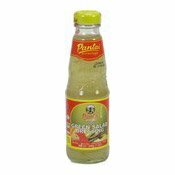 Pantai Green Salad Dressing is very nice for salad dishes. 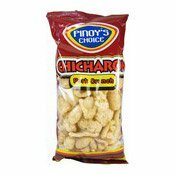 Its light green in colour makes the food look and taste excellent. 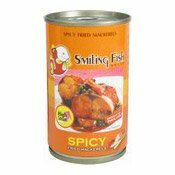 Ingredients: Water, Sugar, Green Chilli (14%), Thickener (Modified Corn Starch (E1422)), Garlic, Salt, Acidity Regulator (Acetic Acid (E260)), Stabiliser (Xanthan Gum (E415)), Flavour Enhancers (Monosodium Glutamate (E621), Disodium 5'-Inosinate (E631), Disodium 5'-Guanylate (E627)).